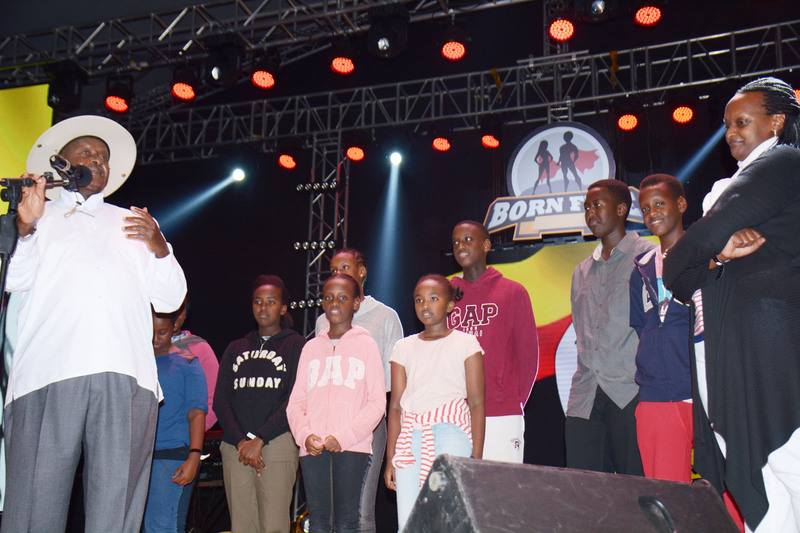 President Yoweri Museveni made a surprise guest appearance at the Lota House ‘Born Free’ concert held yesterday at Kati Kati restaurant along Lugogo bypass near Jinja Road in Kampala. 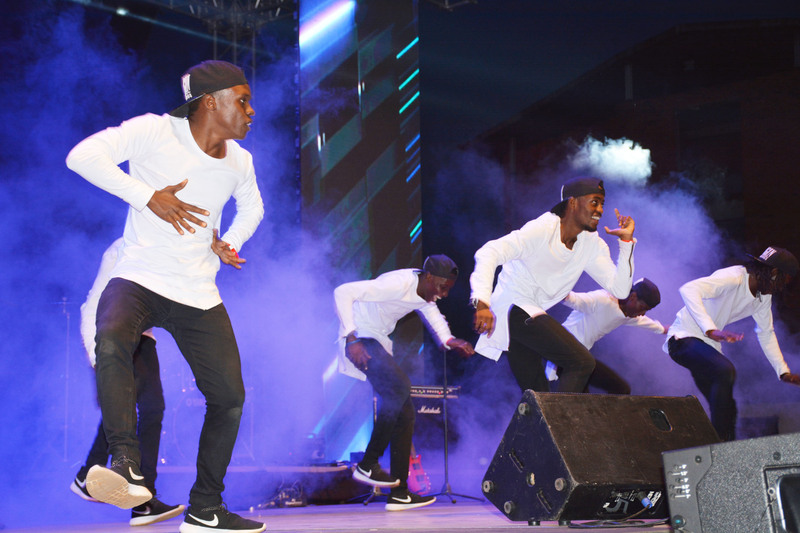 The concert that saw many young gospel artistes from Uganda perform were also joined by their counterparts from Zambia known as the Lota House who were the main acts. 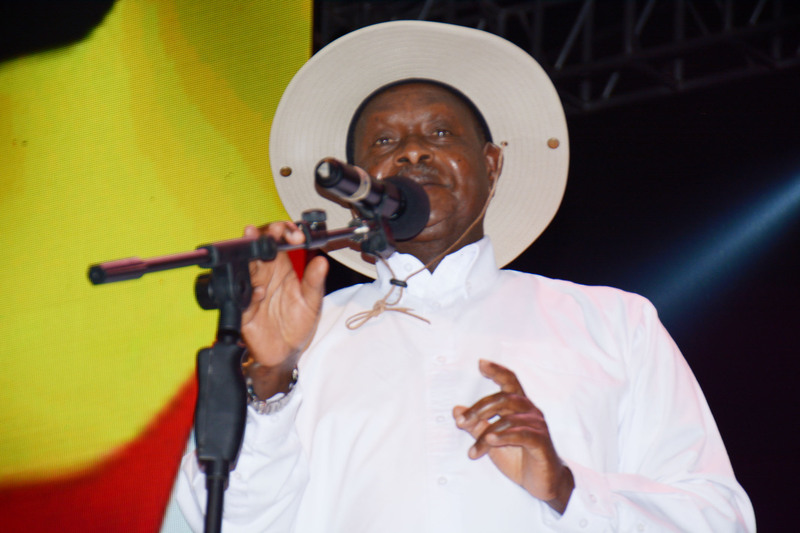 The president who was invited by his first daughter Patience Museveni who doubles as a pastor at Covenant Nations church, was upbeat and lectured the crowd. 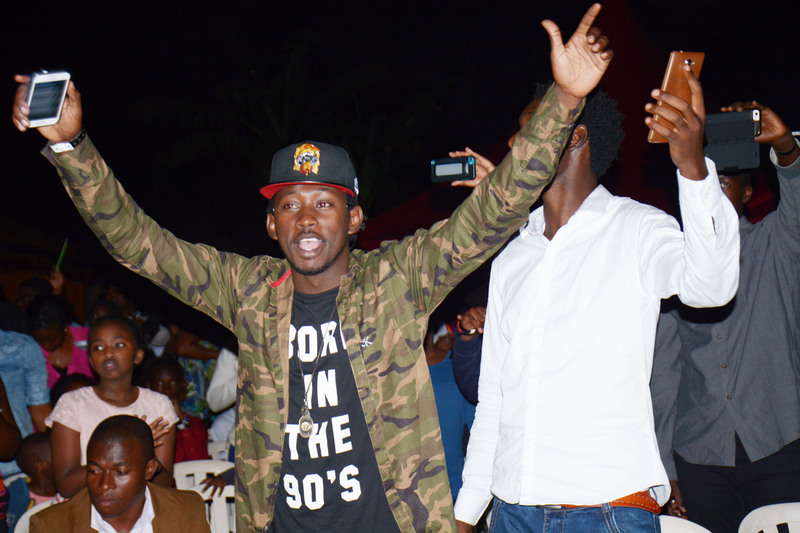 He was in advisory mood as he warned the mainly youth crowd to desist from living a reckless life and stop spending hours in the night at bars drinking and indulging in immoral sexual behavior. However, the highlight of the night was when the president invited members of his family particularly his grand children who are Patience’s children to join him on stage as he used them as an example to the youth because they live a ‘disciplined life’. 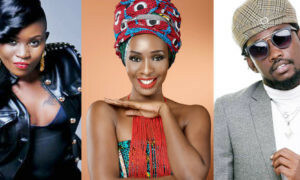 “My children grew up not misbehaving because they listened to my advice. No alcohol, no Umalaya. I told them to put padlocks.They did not drink or go out at night. Now they are raising their own children the same way. 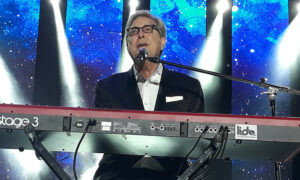 You should look at them and be like them.” He told the cheering youth. 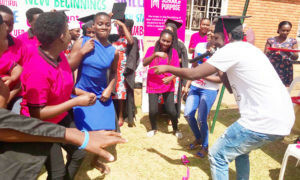 He also urged the youth to promote patriotism and African culture instead of wasting time on useless things being promoted by Western Europeans.”They do not understand biology that’s why they cannot tell the difference between a man and a woman”. He added. 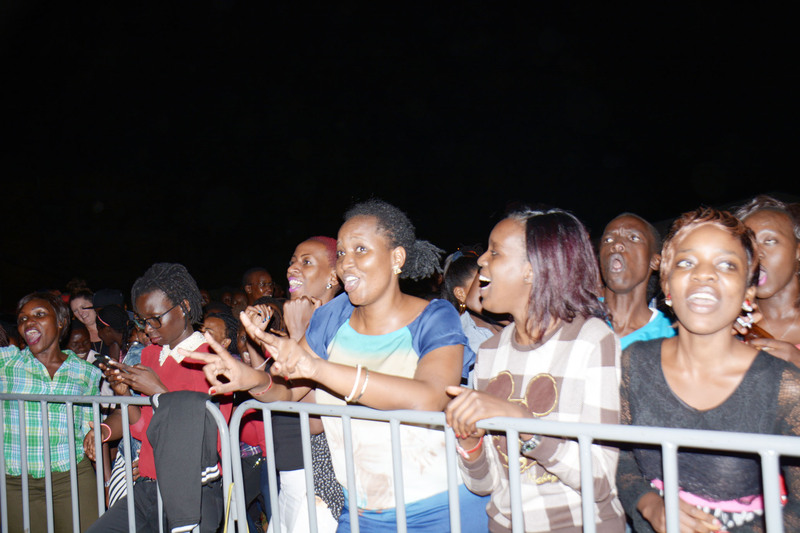 He thanked Patience and her group for organising the concert which he says is very good for the youth. 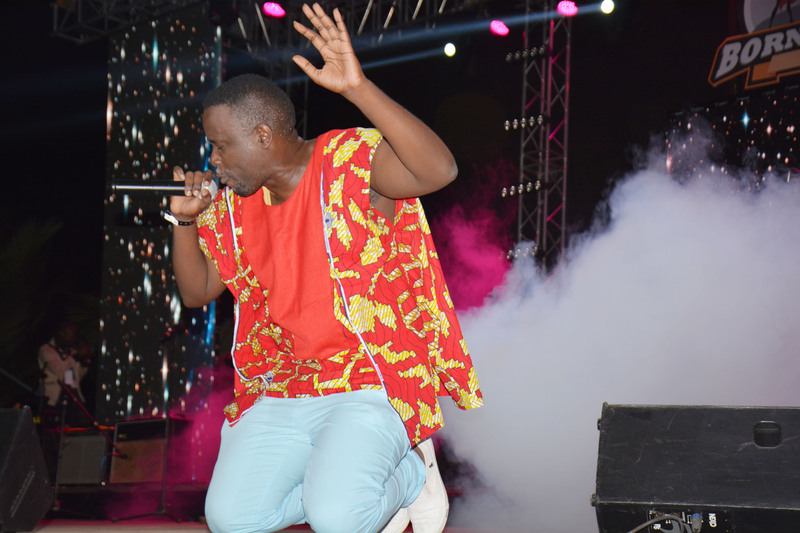 He had a chance to watch some of the electrifying performances from top gospel artistes like Sam K!mera, Cooper and G-Way, Coopy Bly, Ruyonga and the Lota House from Zambia led by Crazy Fish. 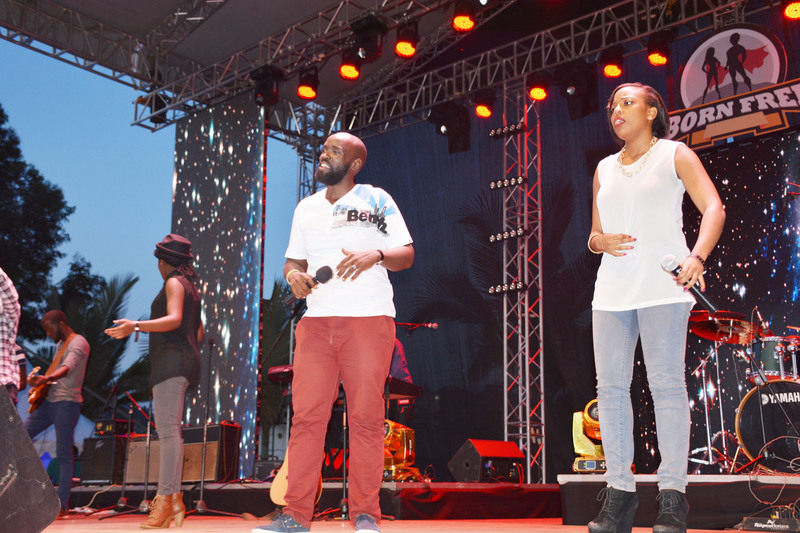 The concert continued till midnight with many other artistes performing.